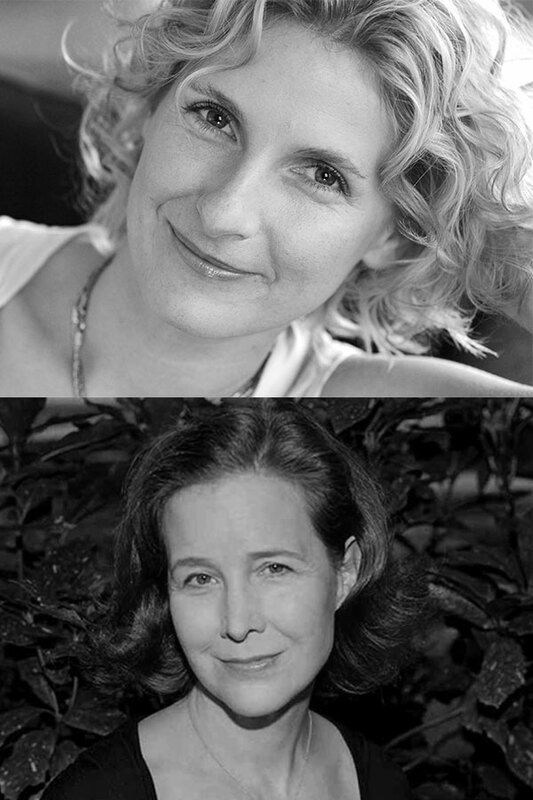 Old friends, Elizabeth Gilbert and Ann Patchett, share an intimate conversation about their careers, craft, personal challenges and achievements. This episode of The Archive Project features best-selling authors, and long-time pen pals, Elizabeth Gilbert and Ann Patchett. Their devoted and supportive friendship sparkles throughout their conversation as they weave comfortably through topics at the forefront of their lives as high-profile female authors. Taking an honest and open approach, they discuss the challenge of balancing the demands of being professional, committed writers while simultaneously facing expectations from society, as women, to spend time and energy on nurturing, supporting, and caring for others. They also discuss fame and the desire/necessity for privacy and invisibility from the public eye, as well as the ups and downs of writing fiction and dedicating themselves to this craft. 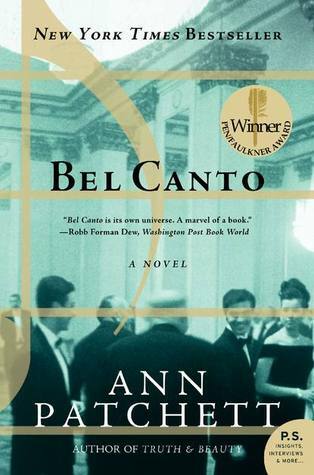 Ann Patchett is the author of seven novels and three books of nonfiction, including The Magician’s Assistant, Bel Canto, State of Wonder, Truth & Beauty, and This is the Story of a Happy Marriage. Her Books have been both New York Times Notable Books and New York Times bestsellers. Her work has been translated into more than thirty languages. In November of 2011, she opened Parnassus Books in Nashville, Tennessee, with her business partner Karen Hayes. She has since become a spokesperson for independent booksellers, championing books and bookstores publicly. In 2012 she was named by Time magazine as one of the 100 Most Influential People in the World. Elizabeth Gilbert was born and raised in rural Connecticut, living on her family’s Christmas tree farm. She is best known for her memoir, Eat, Pray, Love, which was also turned into a blockbuster Hollywood film. The memoir was an international bestseller, having sold more than 10 million copies in thirty different languages. In addition to her memoirs, biographies, and other works of nonfiction, she has also written two novels: Stern Men and The Signature of All Things. The Signature of All Things was recognized as a Best Book of 2013 in The New York Times.